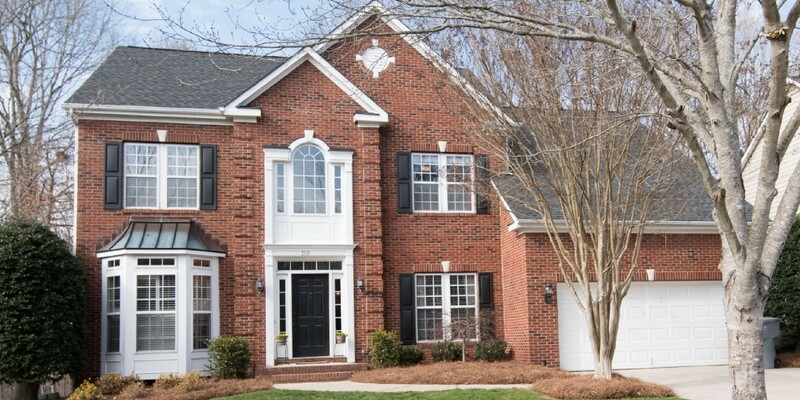 Gorgeous brick front home on a quiet cul-de-sac! 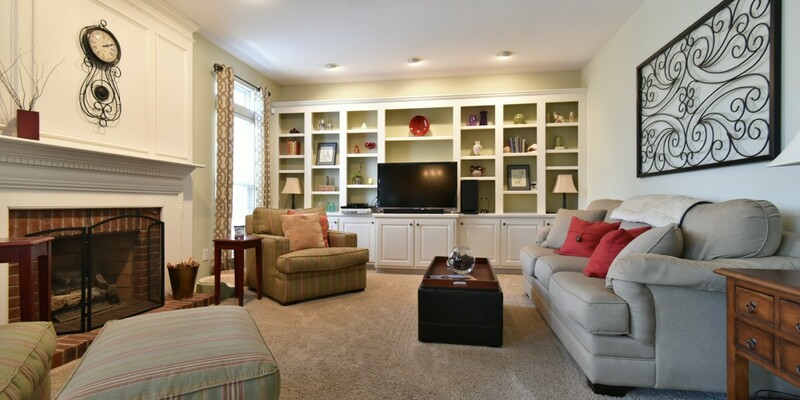 Home features gleaming hardwoods throughout main living areas. 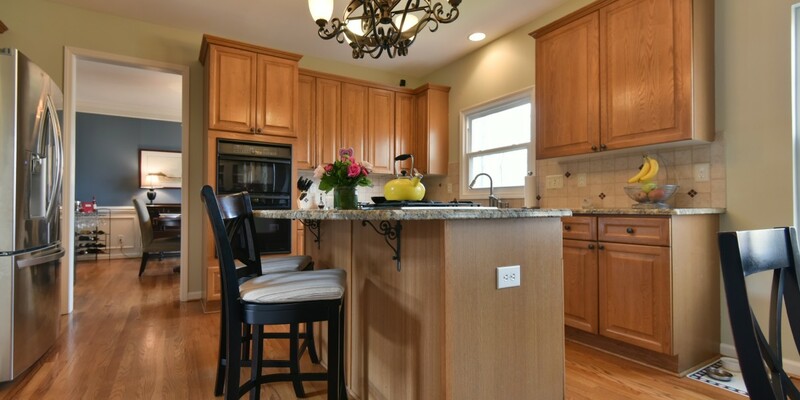 Kitchen hosts granite counters & gas range. 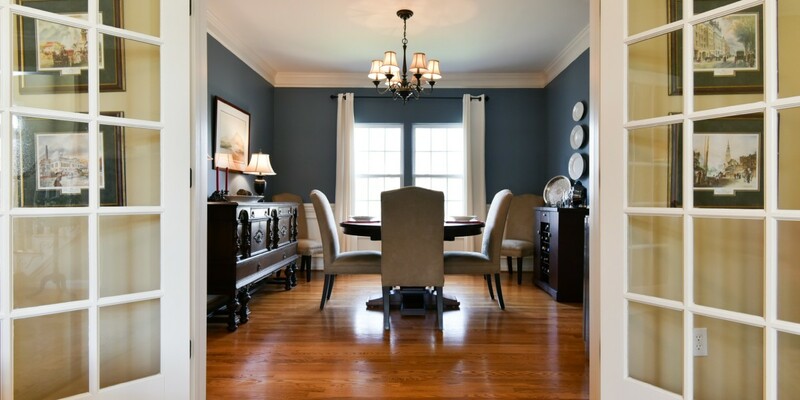 Downstairs has office & formal dining room, both with French doors. Den has gas log fireplace & built in shelves. 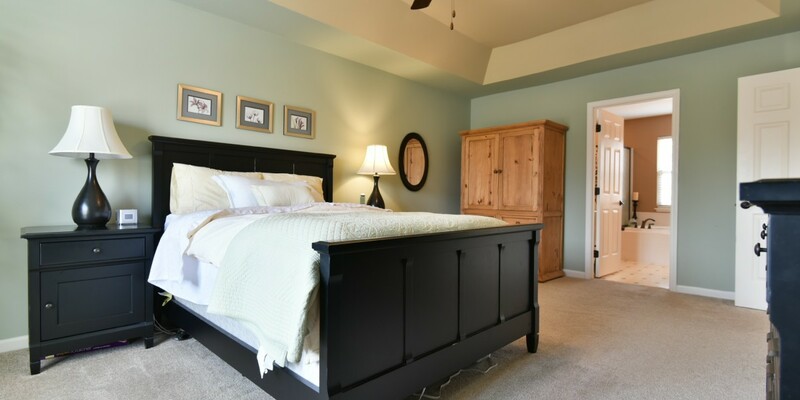 Large master with trey ceiling & en-suite. Fourth bedroom leads to walk-in attic space. 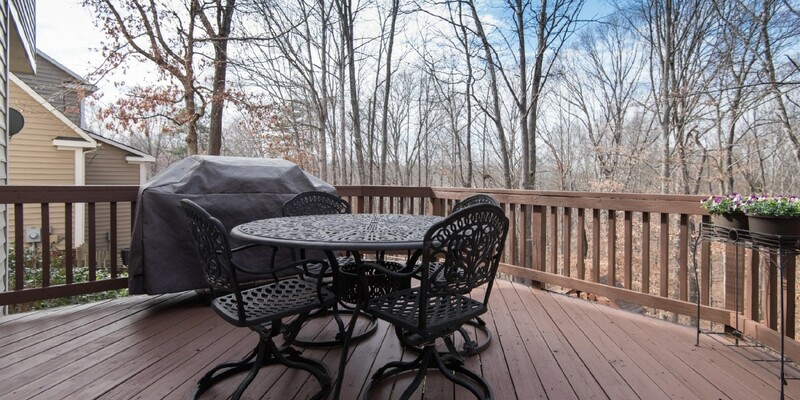 Exterior features include in-ground irrigation and deck that overlooks fenced in back yard. Lot backs to mature trees for even more privacy!